The benefits of eating a Mediterranean diet have long been talked about with study after study showing that this diet, characterised by a high consumption of vegetables and ‘good fats’ like olive oil and a moderate consumption of protein, is good for your health. It seems it is the only lifestyle of choice this January following another recent study* carried out at the University of Edinburgh which concluded that it can prevent brain shrinkage in adults. Good for mind and body! 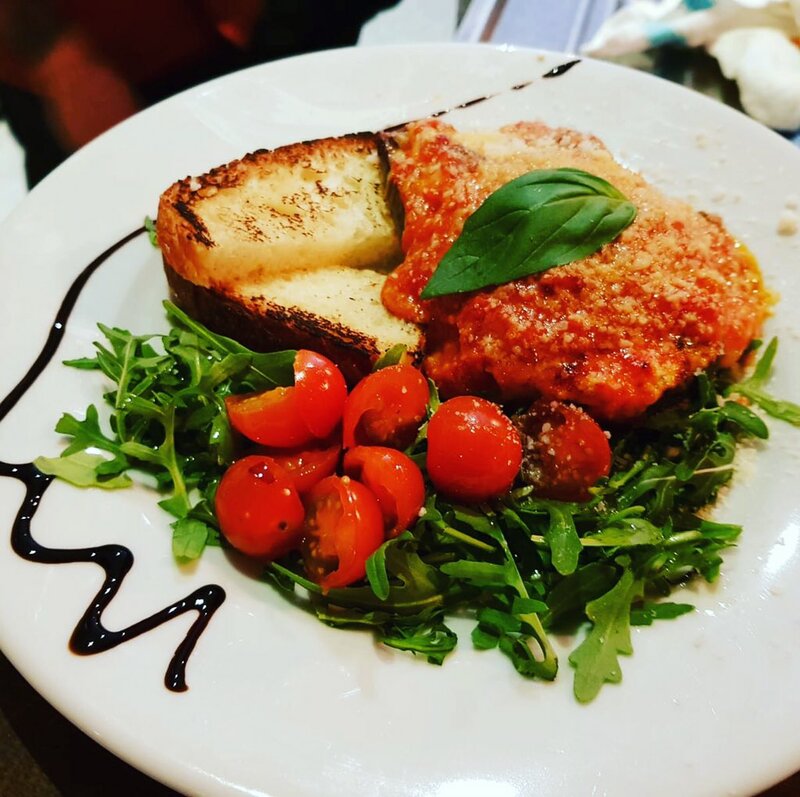 Salvi’s restaurant in Manchester serves the highest quality Italian cuisine, made with top-quality ingredients and the freshest produce. 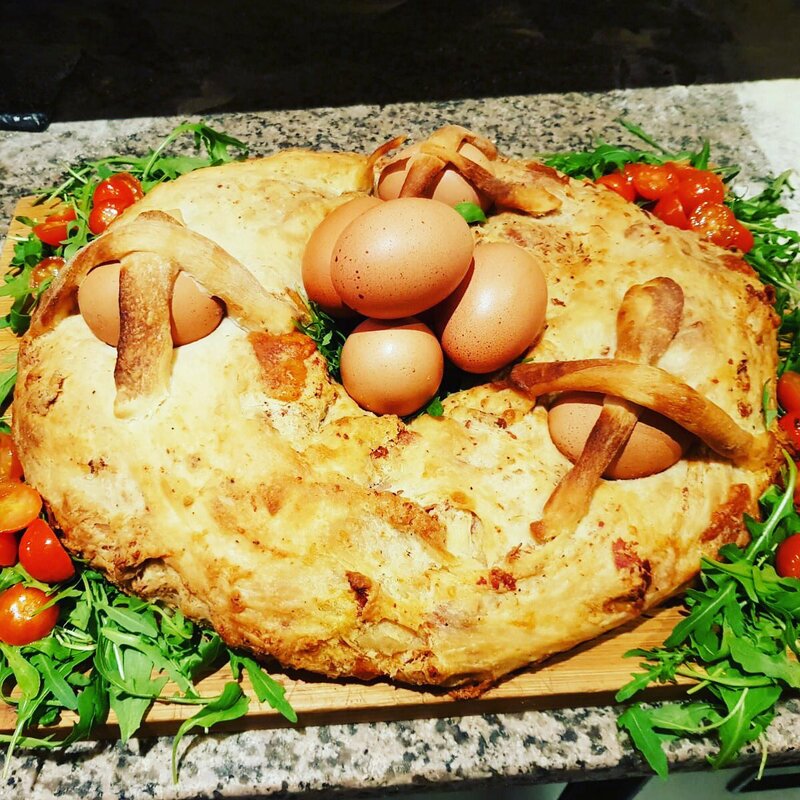 The menu takes its inspiration from Naples in Italy, and when all the fad New Year diets have ended, Salvi’s will still be serving the beautiful and nutritious food made with best ingredients from Italy. You can buy all the ingredients for this recipe, apart from the fish, from Salvi’s deli in the Corn Exchange. 1. Boil the baccala for 10 minutes, until it starts to fall apart. Take it out of the water, flake roughly into large pieces and leave to cool a bit. 2. Once cooled, add to a mixing bowl with the olives, fresh tomatoes, artichoke, capers, sun-dried tomatoes and parsley. 3. Drizzle with olive oil and season with salt and pepper to taste. 4. Mix together and serve on a bed of mixed green leaves. Salvi’s has also launched its own shop so you can buy all your favourite Italian foods from the comfort of your own home. * http://www.bbc.co.uk/news/uk-scotland-38513086 – A study of pensioners in Scotland found that those with a diet rich in fresh fruit, vegetables and olive oil had healthier brains than those with different eating habits. They suffered less brain shrinkage than those who regularly ate meat and dairy products. The study was carried out by University of Edinburgh researchers. They carried out brain scans on 401 people in their 70s who did not have dementia and who provided information about what they ate.